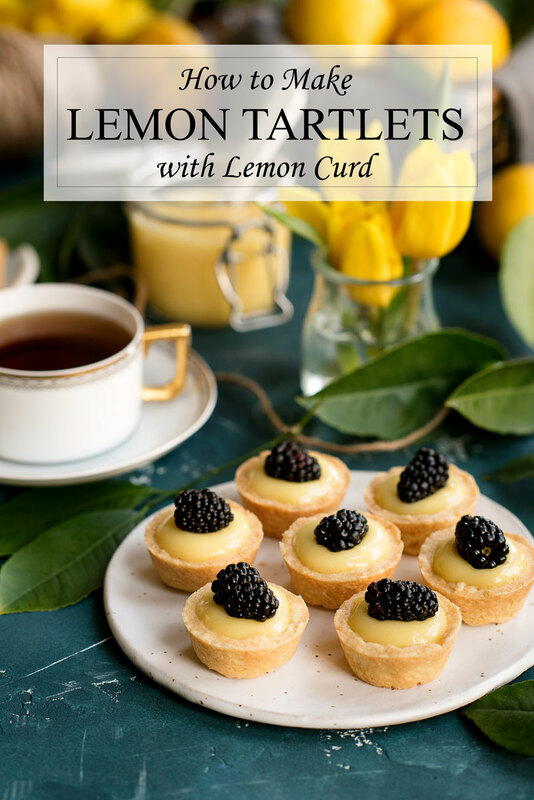 An easy recipe for lemon tartlets with lemon curd. 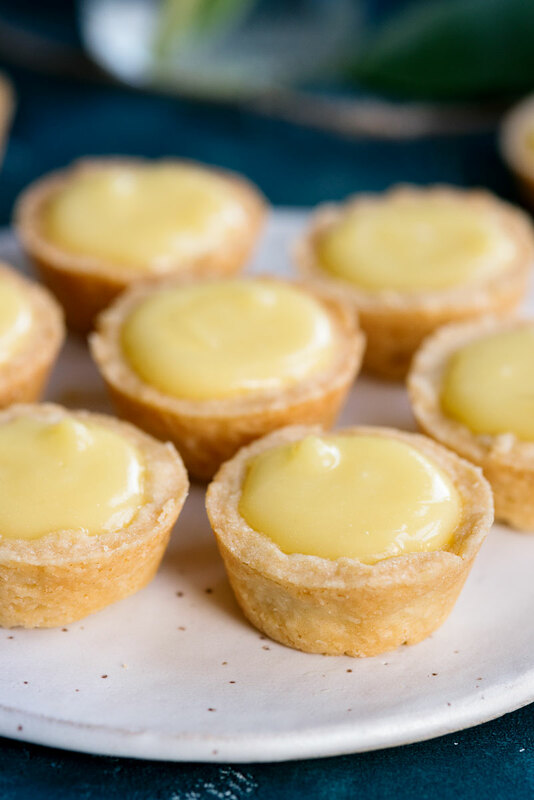 Sweet pastry shells make the perfect container for the best lemon curd ever – it’s so silky and smooth. As Spring approaches, I just wanted to squeeze (no pun intended!) in one more lemon recipe! This was another recipe that I shared at a recent dessert night (remember those lemon curd pavlovas?). 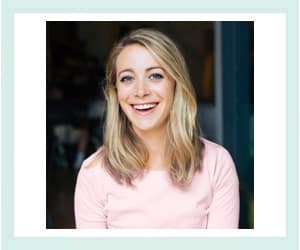 You’re telling me you don’t have dessert nights? You should definitely make them a regular thing – there’s nothing better than catching up with friends over sweet treats. With our backyard lemon tree making meyer lemons faster than we can pick them, everyone also got a handful of lemons as a parting gift. With multiple lemon desserts and these parting gifts, I probably overdid it a bit. Luckily I didn’t hear any complaints! 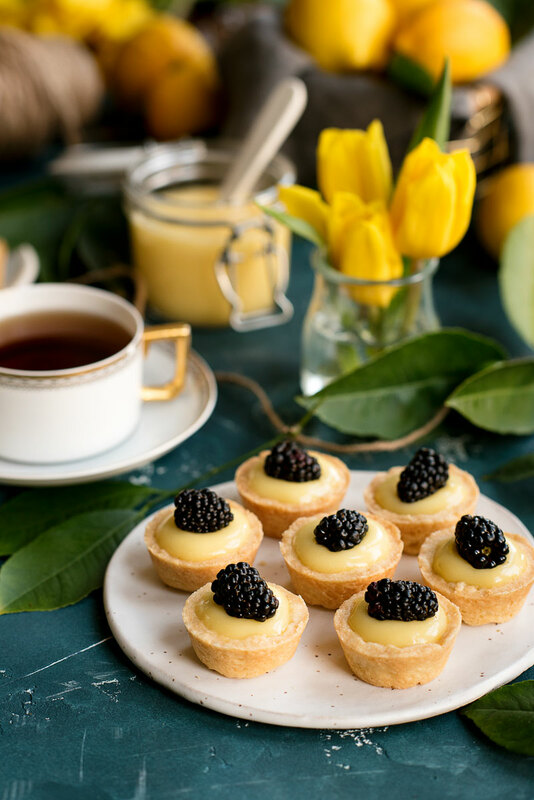 This recipe is so versatile – tartlets make a great (two) bite-sized appetizer, a fun dessert, or a good dish to pass at a potluck. 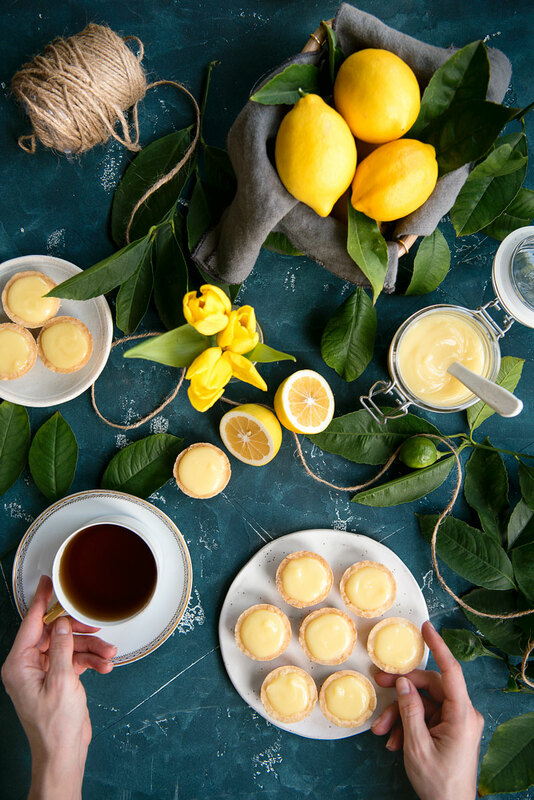 Its sweet pastry dough is the perfect vessel for the best lemon curd you’ll ever have. 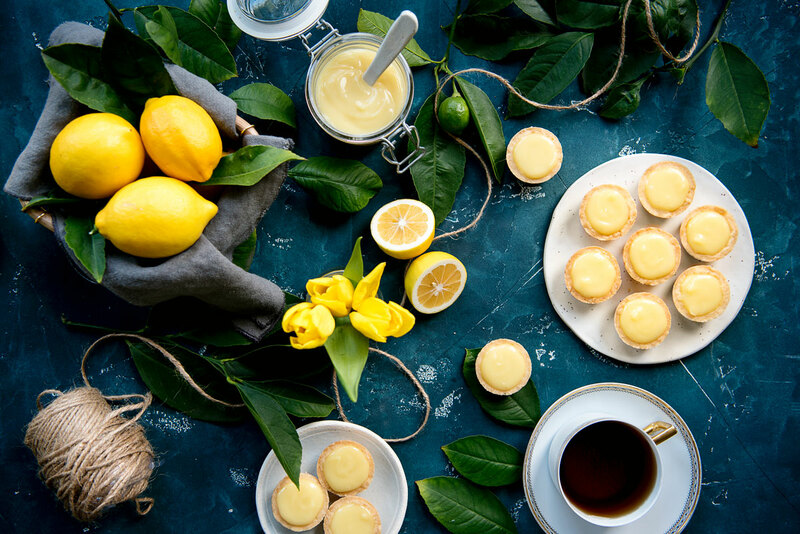 There are lots of recipes out there for lemon curd, but I’m hear to tell you this is the best one, and it’s so easy to make. Even if you mess up a step, there are ways to troubleshoot it to almost guarantee success every time. 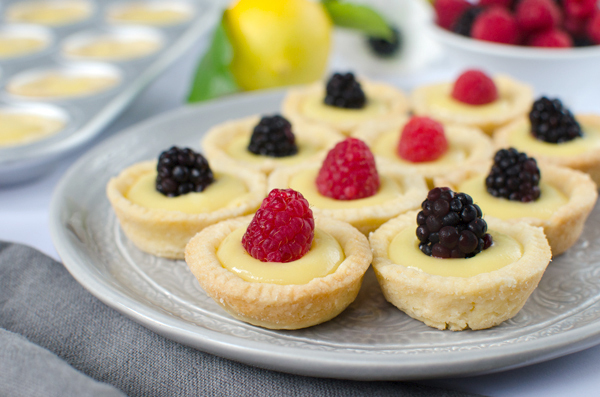 As with so many of my recipes, these tartlets can be made ahead of time. The shells will keep at room temperature in an airtight container for 2-3 days. The lemon curd will keep in a sealed contained in the fridge for a week. When you’re ready to serve them, just spoon the lemon curd into the shells and you’re good to go! Follow my adventures and see more recipes on Instagram! 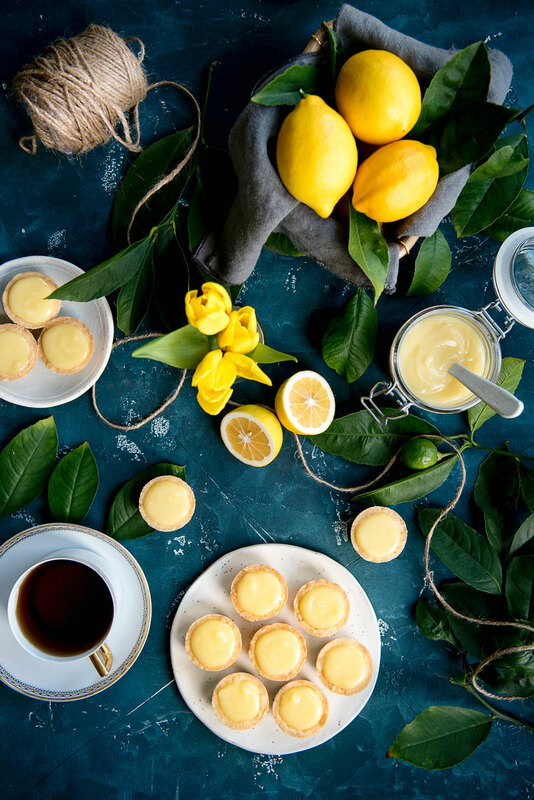 Pretty lemon tartlets with the best lemon curd you’ve ever had! Definitely a crowd pleaser as an appetizer or dessert at your next party! Cut the butter into the flour using a pastry cutter until the mixture resembles course breadcrumbs. Stir in the sugar and salt, then add the egg and stir with a fork until just combined. Use your hands to work the mixture into a dough. It might seem too dry at first, but as you mix it it will start to come together. Roll the dough out on a floured surface to 1/8-inch thick*. Cut the pastry into rounds with a cookie cutter** and press into mini muffin tins. Freeze for 30 minutes prior to baking to prevent shrinking. Bake at 350° Fahrenheit for 20 minutes or until golden. Set aside to cool. *If you re-roll dough scraps you can get about 3 extra tarts. ** Size will vary depending on your tart pan size but typically 2.5-3″ diameter will work. P.P.S. 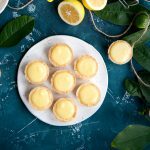 – Craving these lemon tartlets stuffed with the best ever lemon curd? Pin them for later! 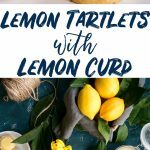 Also are you using meyer lemons or the tarter variety. If specifically one or the other have you tried the other or a mix? I use Meyer lemons because we have a tree. Others should be fine, we just have the Meyers available and they are a bit sweeter than other lemons! Do you put the lemon curd in the oven with the crust??????????? Haha nooooooooooooooo!!!!!!! Add it after they bake. I hope they turned out! I never have to add water but I’m sure a little wouldn’t affect the flavor too much. The lemon curd tastes amazing! Should I wait for it to cool down before filling it into the pie crusts? and also, should I wait for the pie crusts to cool down before filling them? Thanks! It’s so good right!? I think you could put warm curd into the shells but I would let the shells cool at least for 20-30 minutes before filling! Thanks for your reply 🙂 I ended up waiting until both cooled down almost fully, and they turned out delicious! Hooray that’s great news! Glad you loved them! These look delish. If I make them the night before my party, I should refrigerate them, right? thx! If you have time to assemble them the day of (which should only take a few minutes), make the shells and keep them in an airtight container at room temperature. You can make the lemon curd and keep it in the fridge for a few days. If you don’t have time the fridge for the assembled tarts works too. I wouldn’t do more than overnight because I think they will start to get soggy.